The Maryland Department of Information Technology (MDIT) on March 28 announced the launch of its redesigned Open Data Portal, which supports 60,000 unique users accessing roughly 1,300 publicly available datasets annually. 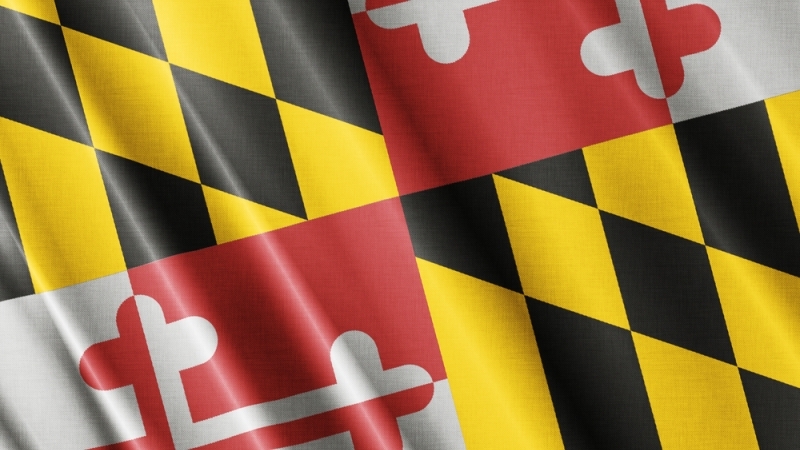 On top of redesigning the Open Data Portal, Maryland has also adopted a new cloud platform, which provides state agencies a single point of access to different data sources in a secure environment. The new platform “enables the state’s 129 agencies to store, analyze, visualize, and publish data within their agencies, between branches of government, and to the public through the Open Data Portal,” MDIT explained.